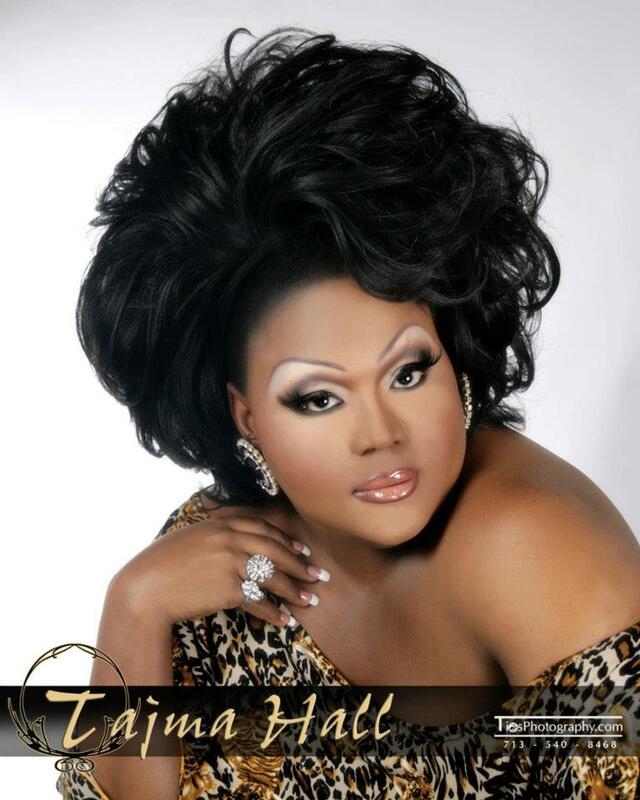 Tajma Hall was an entertainer from Chicago, Illinois. Sadly we lost Tajma in April of 2014. We salute the artistry that was Tajma Hall. Tajma Hall and Alexis Stevens in 2009 at Alexis’ stepdown for Miss Gay Ohio USofA @ Large.